The majority of users use a webmail service as their email client (Outlook, Gmail, Yahoo! Mail...). In other words, they access their email accounts via a web interface instead of using some sort of email manager installed on their computer, as is the case of Outlook or Thunderbird. Integrate webmaill into your PC. 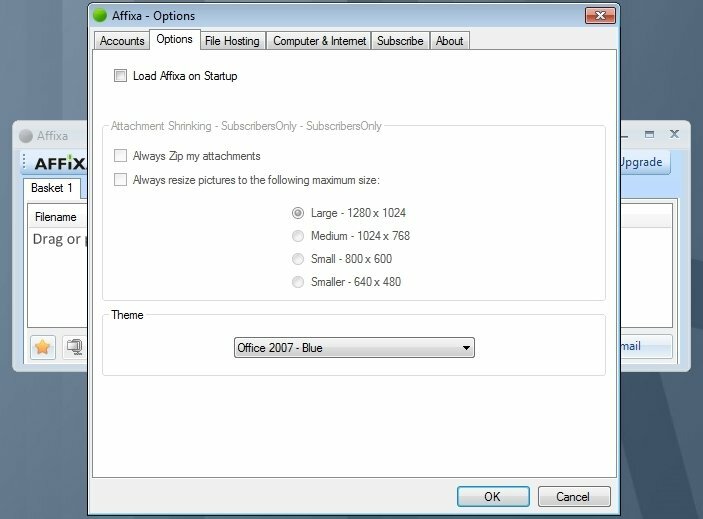 For the users of webmail services we now have a really interesting tool: Affixa. This application offers Windows users, that have a Gmail or Yahoo! 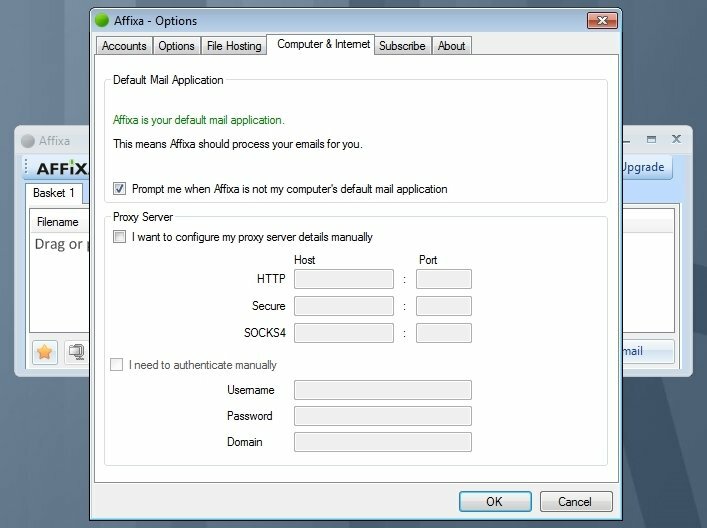 Mail account, the possibility to associate their favorite webmail as their default application to send emails and attached files. The program integrates your favorite webmail as yet another Windows application, allowing you to automatically redirect links of the kind "mail to" to any other send petition, so you can carry it out with your usual email account. But, it also comes along with an additional advantage: once you've configured your account you can get your attached files ready by means of dragging and dropping on the application. If you want to get hold of extra functionalities, such as the possibility to manage several email accounts simultaneously, create and send ZIP files automatically or get images ready to be sent, you have to resort to the paid version. Requires .NET framework 2.0 or above and an Internet connection to complete the installation. This is a free non-commercial application.